Pioneers in the industry, we offer turbo ventilators from India. Keeping track of huge market demand, we are involved in manufacturing a wide gamut of Turbo Ventilators. Due to its Eco-friendly and efficient performance, this product has found its wide use in industries for ventilation of air. 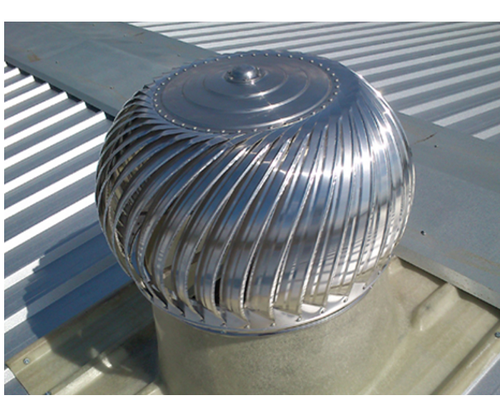 Our product efficiently removes hot air by using wind power instead of electricity. Compact and robust design with maintenance free aspects has gained us huge clientele base to serve.